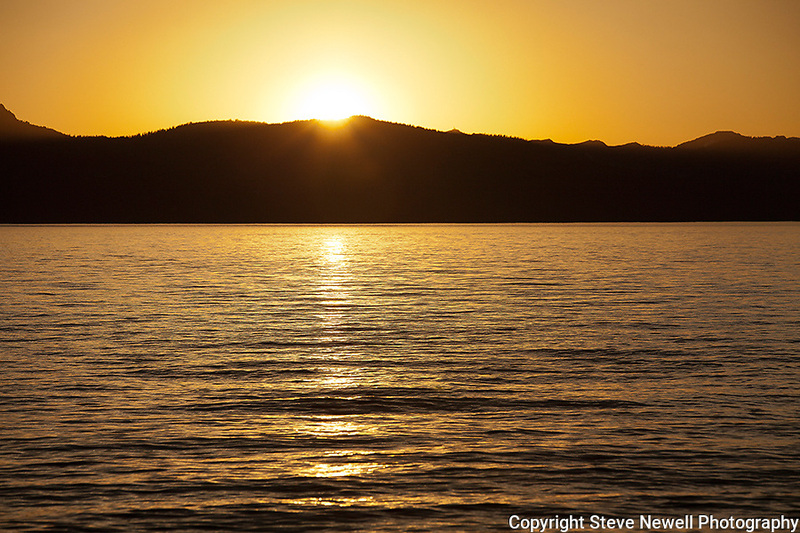 "Sunburn" This the start of the most amazing sunset ever in Lake Tahoe from Zephyr Cove Beach located on the Nevada side of South Lake Tahoe. This is one of my latest releases that was taken on June 8th 2013. The clouds were developing every day with the potential to be a spectacular sunset. Every night I shot from a different location in South Shore with this particular night turning in the most amazing sunset I have ever seen in my 30 years of living in Lake Tahoe.